Knowledge is Peace of Mind. 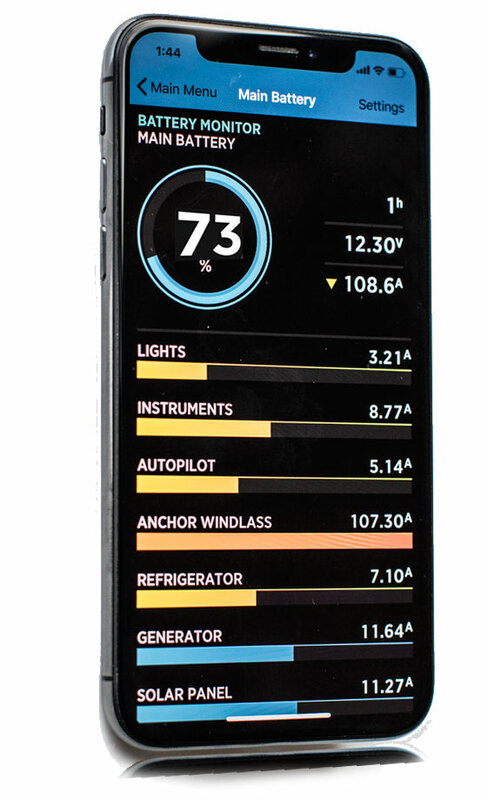 Knowledge in the palm of your hand is now available for all the power sources in your caravan or on your boat. 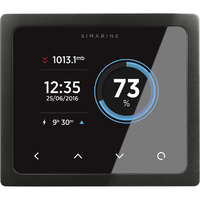 SIMARINE breaks away from the pack of battery monitors with some clear innovation that makes it easy to install and use. 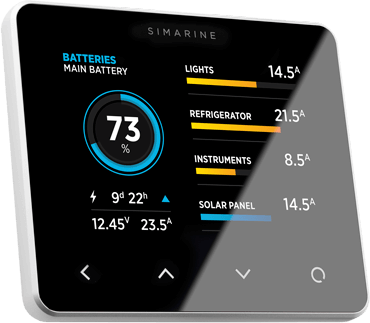 Measuring the power from your solar panels is easy with SIMARINE. 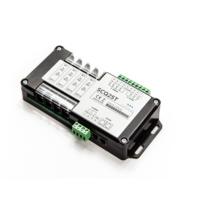 Each device will manage 4 circuits of 25A each connection. For solar greater than 25A, just add two circuits together to give 50A. 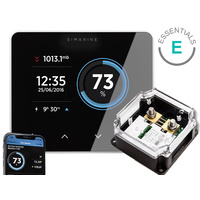 SIMARINE makes it easy by having protection on the positive or negaive circuits- your choice. 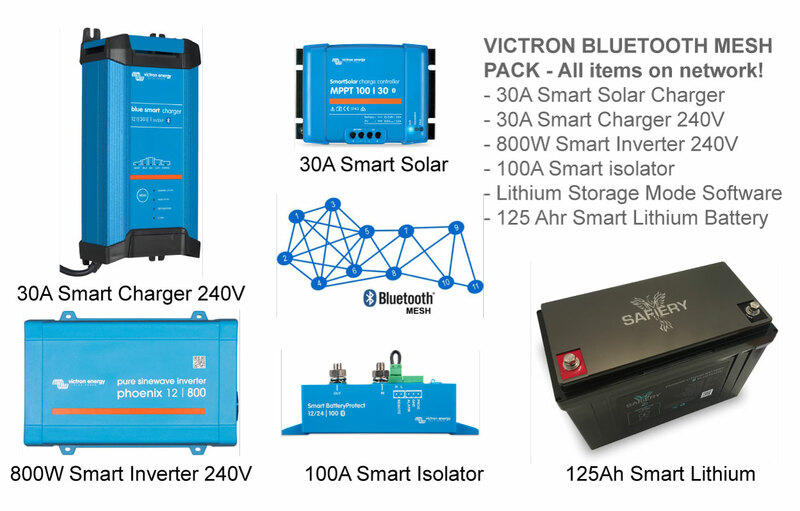 For maximum power, knowing the Solar Panels output voltage before the solar controller is invaluable. 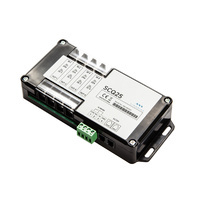 The special combo SIMARINE device SCQ25Thas additional voltage inputs to pick this up, right alongside the solar current inputs. 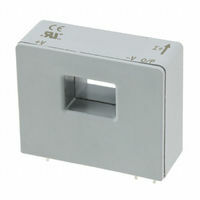 These are dead easy to measure with either a 25A input or two of them for 50A measurement. 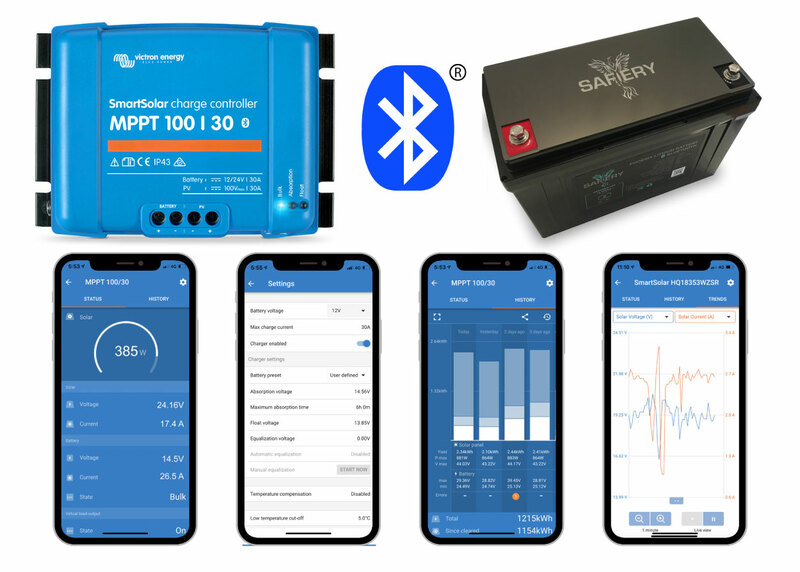 Like the solar panel, tap into the supply voltage from your vehicle and you will really get great diagnostics on performance. 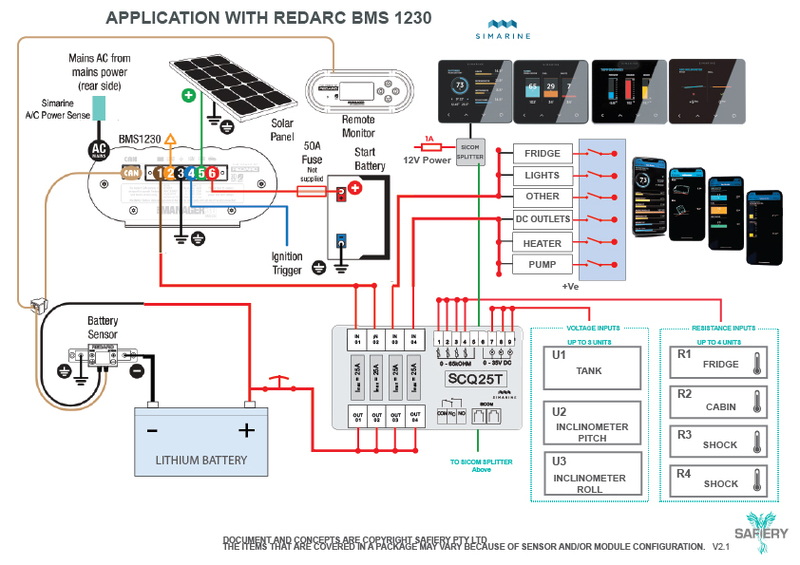 We pickup the inputs and output on the BMS 1230 and display Solar current/ DC to DC current, Fridge Current, Other consumable power. The display shows SOC for the battery. Clean and simple setup. measurement will require an active shunt. 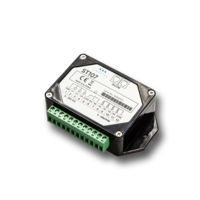 The Shunts can measure multiple voltages on the same system. Your thruster can be on 24V and the house batteries on 12V. consume a lot of current. A microwave will use 100-120A on a good 2000W-300W inverter. 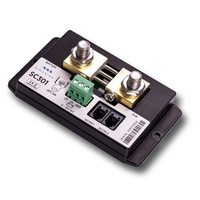 Include one of the active shunts for these inverters. is the next highest consumer. Measure the fridge (right at the fridge connection to eliminate internal losses). can be measured at many points on the boat or in the caravan.